ASUS ZenFone 6z comes with 6.4 inches IPS capacitive screen. It is powered by a Qualcomm Snapdragon 855 soc and comes with the 8 GB RAM. For taking pictures, ASUS ZenFone 6z is equipped with a 16+8 megapixels dual rear camera and a 16 megapixels front camera. This device is powered by a 3800 mAh battery and runs on Android 9.0.0 out of the box. Talking about other features, ASUS ZenFone 6z supports face unlock, fingerprint unlock, dual-band WIFI, and VoLTE. 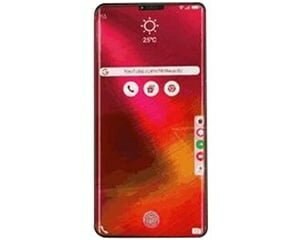 ASUS ZenFone 6z is expected to be priced at around $500. We don’t have official information about its release at the moment.